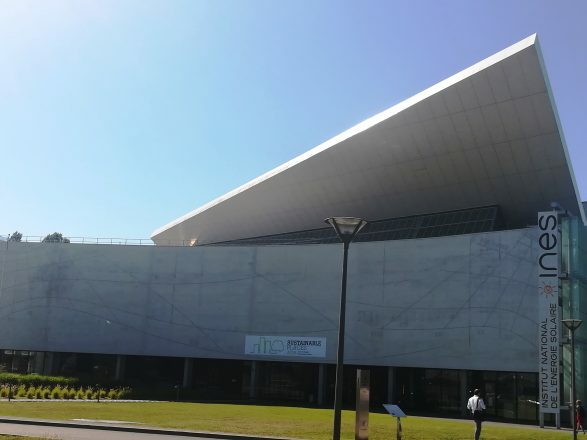 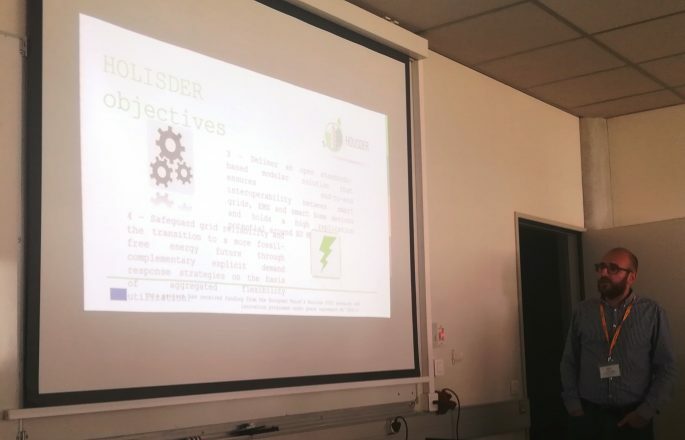 HOLISDER project experience on demand response has been presented by dr Dawid Krysiński from ASM during workshop entitled “Reducing the performance gap between predicted and actual energy performances at the level of buildings and blocks of buildings”. 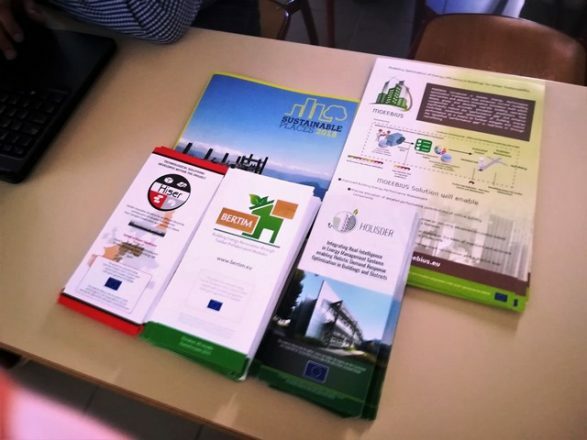 It was a great opportunity to exchange experience, discuss the remaining barriers and opportunities in reducing the energy performance gap while working on these innovative and promising technologies within several projects funded by the European Commission. 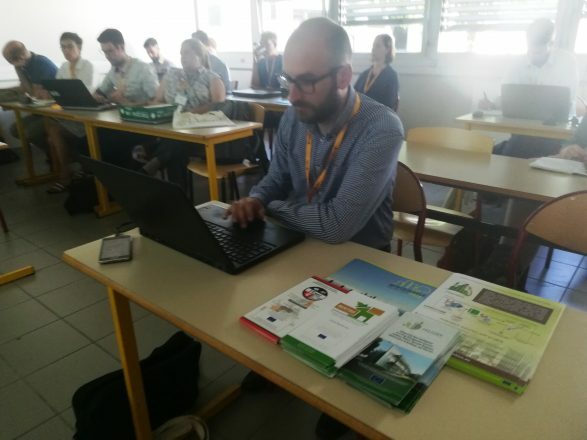 Many interesting workshops and great discussion about demand response schemes – that is essence of Sustainable Places 2018 held in Aix les Bains, France.